The symbolism of the Celtic cross, with the iconic ring in the center, is deeper and more layered than most people realize. 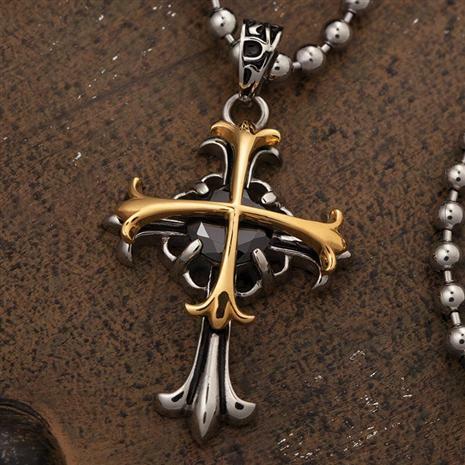 The ornate design represents a strong devotion to the Christian faith, but also represents even older forms of spirituality. The four arms of the cross meet at the central circle to signify the coming together of all four seasons, all four directions, all four elements and the four parts of man— mind, soul, heart and body. 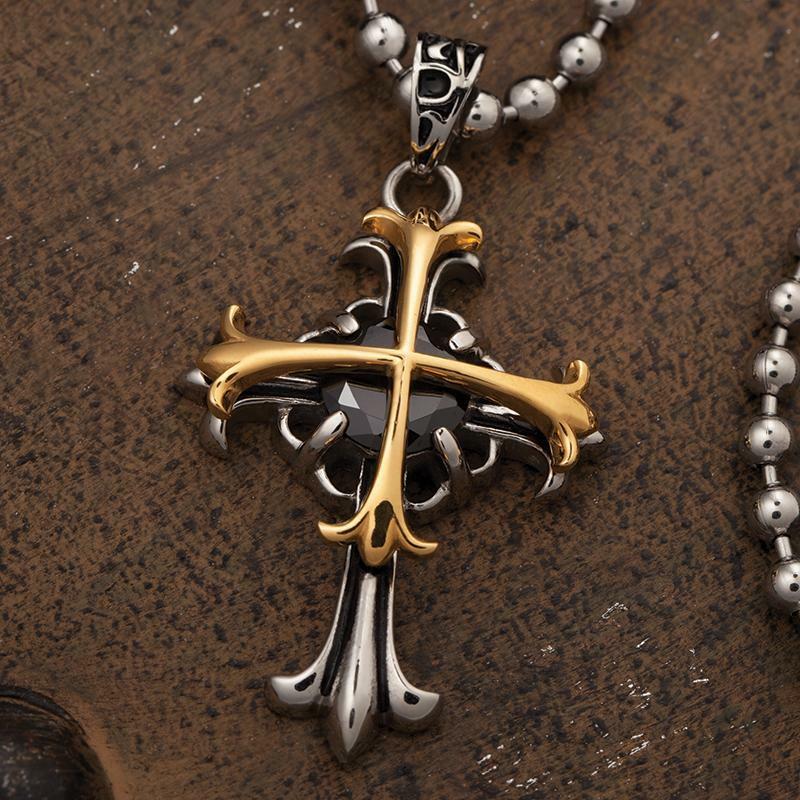 The Men’s Onyx Celtic Cross Pendant is a carefully crafted Celtic cross, with intricate design elements adorning all four corners and bold black onyx at the center. The onyx represents the depth of your devotion, not just to your faith and your heritage, but to the deeper commonalities that connect all of us. The cross is made of stainless steel, a testament to incorruptibility and finished with real gold as an act of celebration.